The stunning Rosetta setting features a heart shaped detail within the stone setting for a symbol of eternal love. 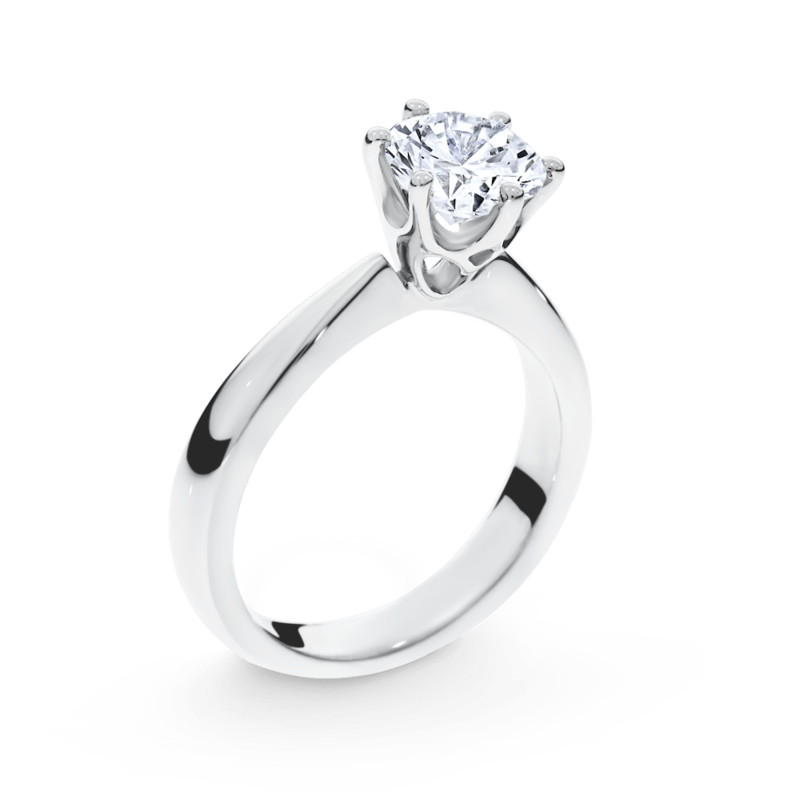 Available in a range of centre stone carat weights. 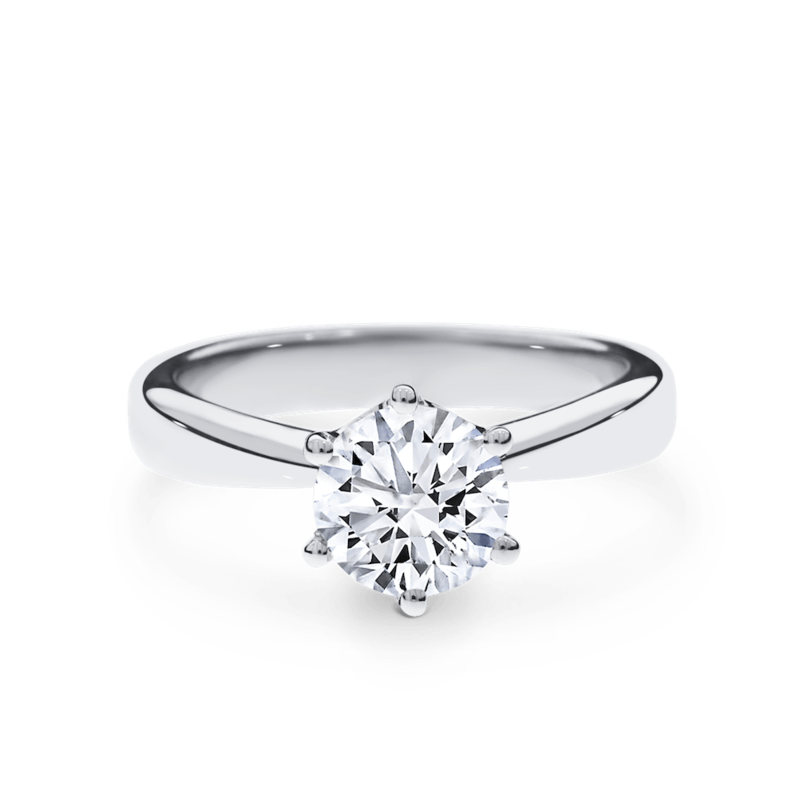 Available in 18ct white, yellow and rose gold or 950 platinum.